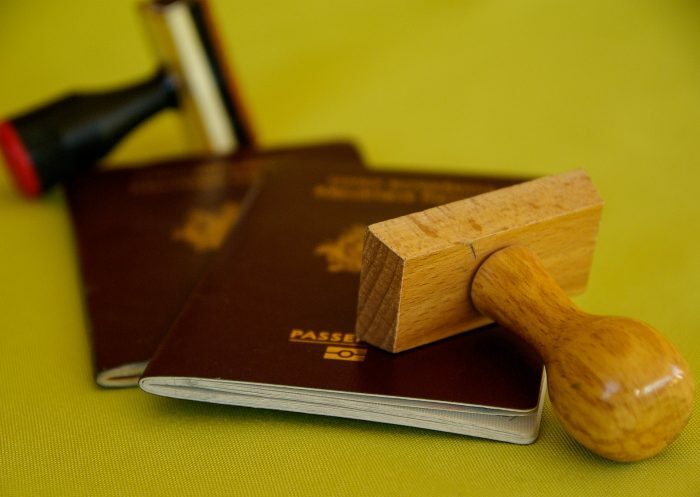 Margrét Hauksdóttir, the head of Þjóðskrá Íslands (the National Registry) states “These changes are a milestone, especially insofar as we are taking a step towards greater security, both in the production process and in the passports themselves. It is a complicated and important project that we are very proud of,” in a press statement. The set-up costs total around 200 million krónur and were paid between the European Union External Border Fund, Þjóðskrá Íslands and the Ministry of Justice. The changes have been made to increase security of Icelandic passports according to Minister of Justice Sigríður Á. Andersen, adding this was a necessity to remain awake and receptive to further ways of improving security in this area.